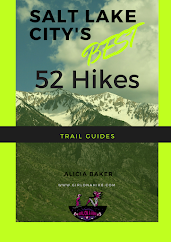 Charlie and I hike year round, no matter what time of day. Even though the long, dark Winter nights just around the corner, Charlie doesn't give me a break on walking him. 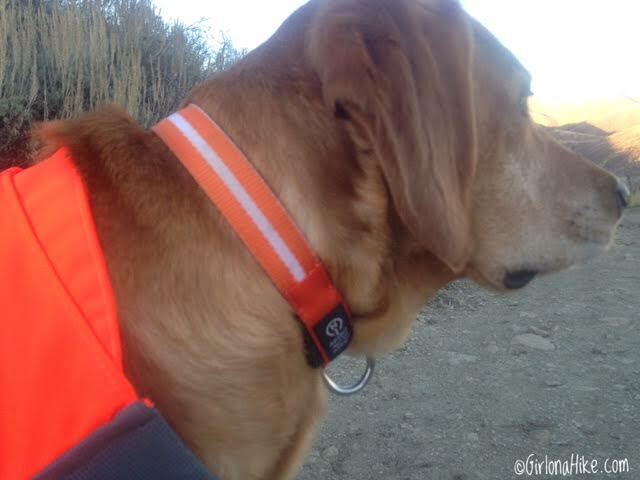 In order for me to see him running around off leash on the trails at night, or dog walks around the neighborhood, we use the GoDoggie Glow Collar Light. These collar lights keep your furry kiddos seen, safe, and protected, especially at night. I've used smaller, battery charged lights in the past, and they quickly died within a few months because of how much we would use them. Plus, the light was so small I could barely see Charlie at night. I had to find a brighter, better, and longer lasting product. The solution? 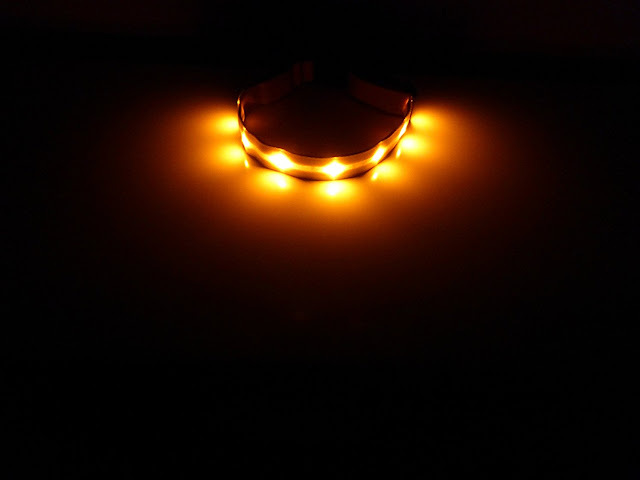 A USB rechargeable collar light. The package is very small, but inside it contains the collar light, 1 USB cable, 1 120mAh rechargeable lithium-ion battery, and instructions. GoDoggie Glow offers seven colors and five collar sizes, so no matter your breed of dog you should be able to find one that fits correctly. 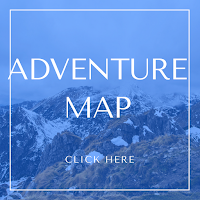 Color options include orange, yellow, pink, blue, white, red, and green. Sizes range from 9-28 inches in circumference. The best way to measure the size of your dogs neck is to get a flexible tape measure, then carefully wrap around the neck, leaving at least a thumbs width space available. You want to be sure that the collar is snug, but not too tight or too loose. Charlie's theme color is orange. All of the color lights are have a white stripe down the center. 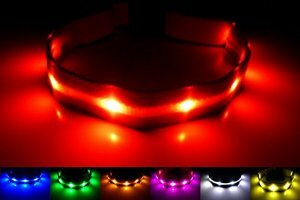 Each collar light can be adjusted to fit perfectly. Charlie's neck circumference is 18 inches, so he fits into the Medium size. Side view of the collar. It does have a D-ring to put your dogs tags on. The black square is the button you press to turn the light on. The collar light comes with three light settings (always on/steady light, rapid flash, and slow flash). The charging port has a small cover so it won't be exposed to dirt, mud, or water, and the battery case and switch are also enclosed. 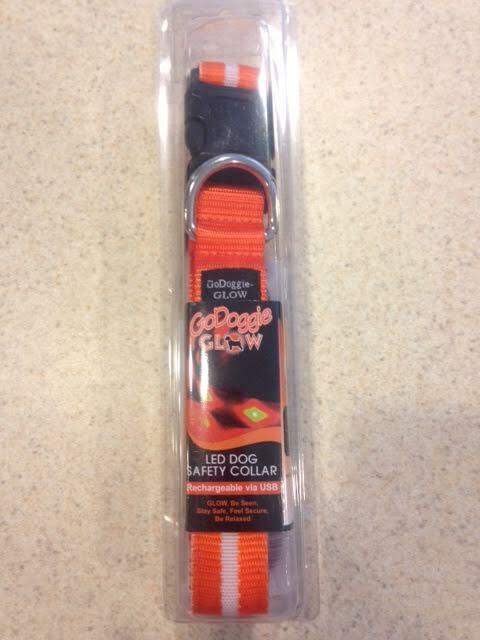 The collar is secured by a buckle clip, so there's no fumbling in the dark and cold with a belt-style collar. 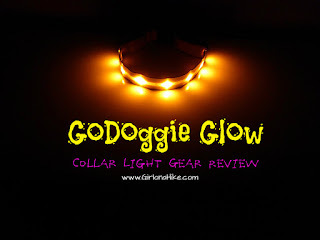 The GoDoggie Glow collar light is weather proof - it is water repellent (note, not waterproof, it can still get wet), has rust-proof components, and is lightweight and durable. 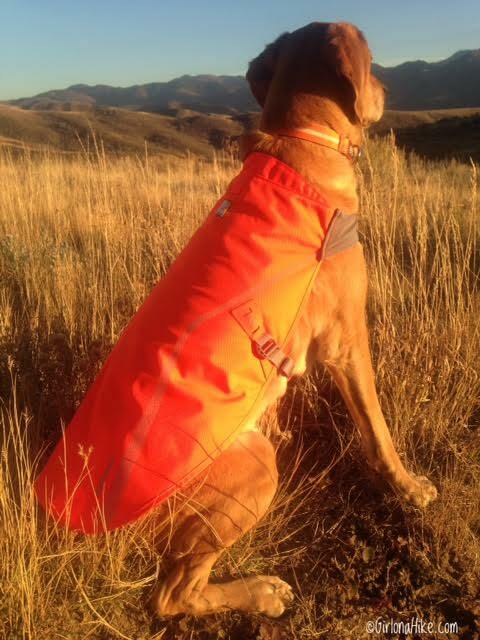 The collar material is made from 100% nylon webbing with high-tensile stitching for maximum strength. 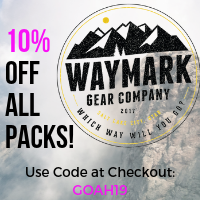 The ultra bright LEDs provide for optimal dog visibility during the night, reducing the risk of potential accidents with bikes and cars, or other people on the trails at night. 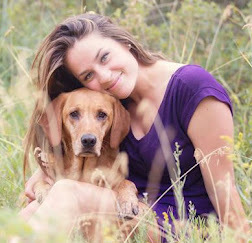 You dogs can be seen at quite a far distance which keeps them seen, safe, and protected. 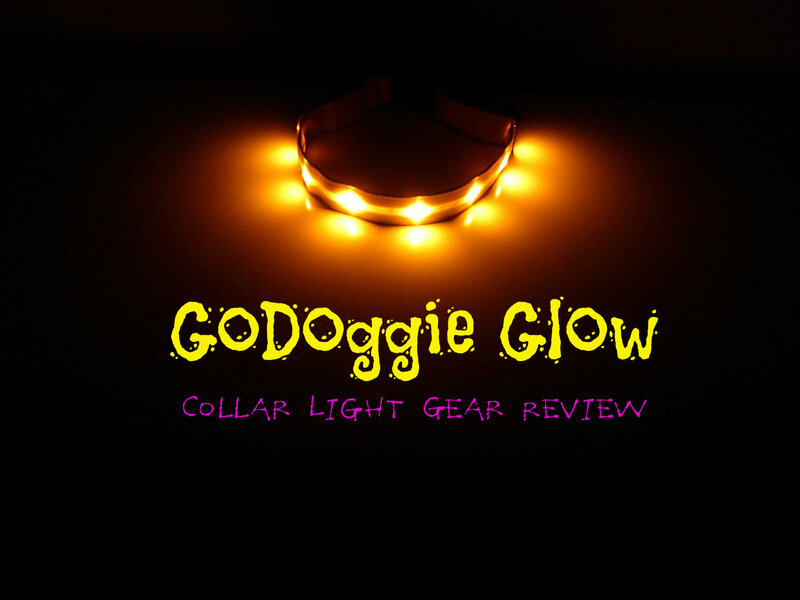 The GoDoggie Glow collar light is currently ranked as the #1 LED Dog Safety Collar on Amazon, which sells for around $18 (depending on the size). 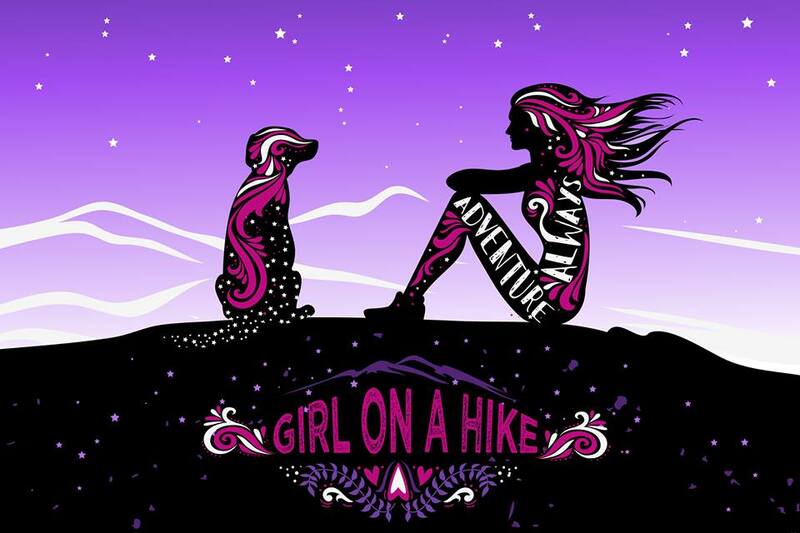 GoDoggie also provides a no-questions-asked full 2 year money-back guarantee. 4. A weak light indicator will show when charging. 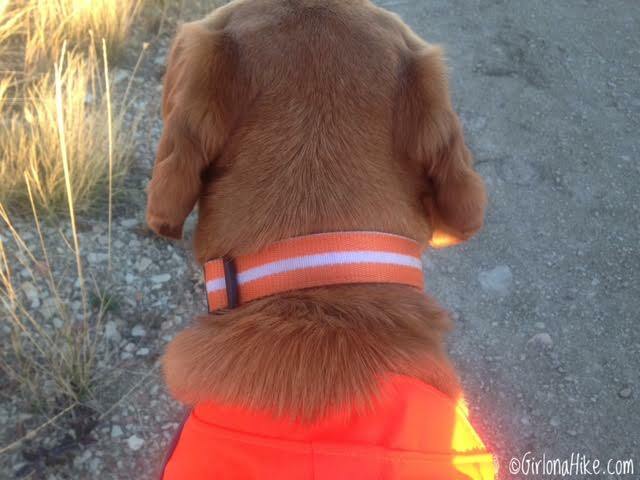 The indicator light goes off automatically when the collar is fully charged. 5. The collar must be switched to OFF when charging, otherwise it may impact the life of the battery and LEDs. 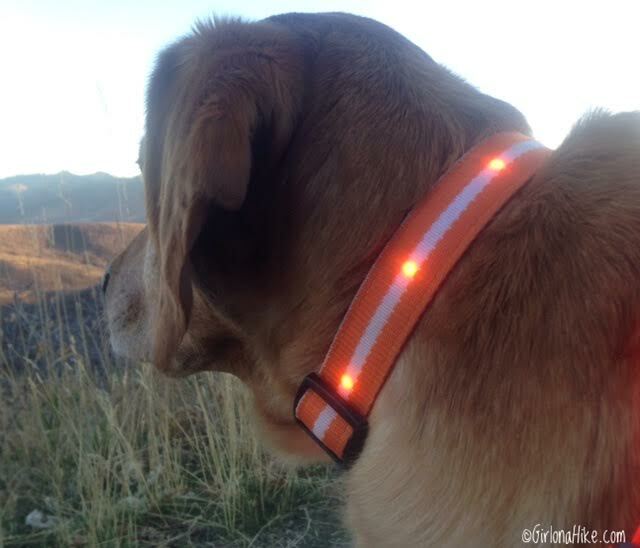 Pair the GoDoggie Glow collar light with the Ruffwear Track Jacket for unbeatable visibility and safety. If you think this collar light could save a dogs life, share and post with your dog-loving friends!